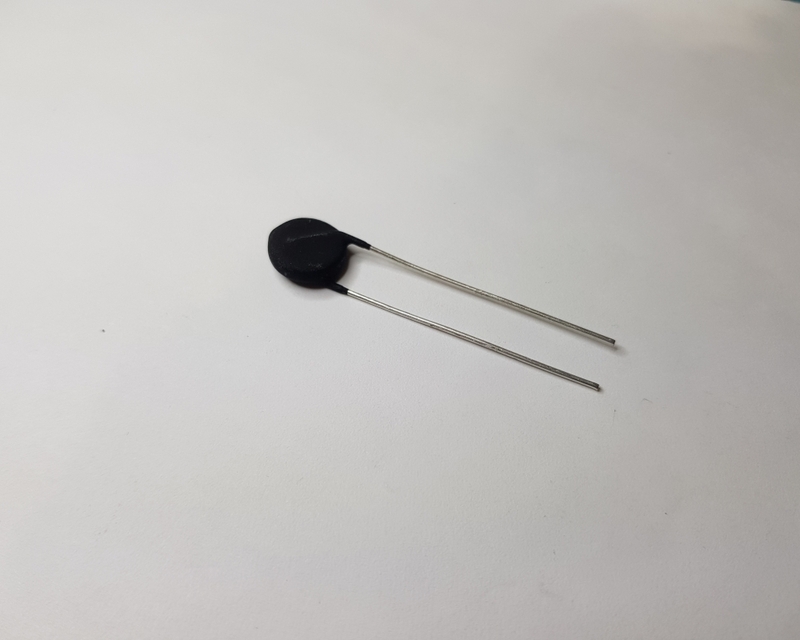 The SL12 12101 inrush current limiting thermistor from Ametherm offers a maximum steady state current of 1A (up to +25°C), resistance of 120Ω ±20% (at 25°C) and a maximum recommended energy rating of 25J. The Ametherm SL series suppresses surge currents that occur when electrical circuits are switched on, preventing serious damage to sensitive electronic components if their rated current values are exceeded. Connected in series with the load, a.. 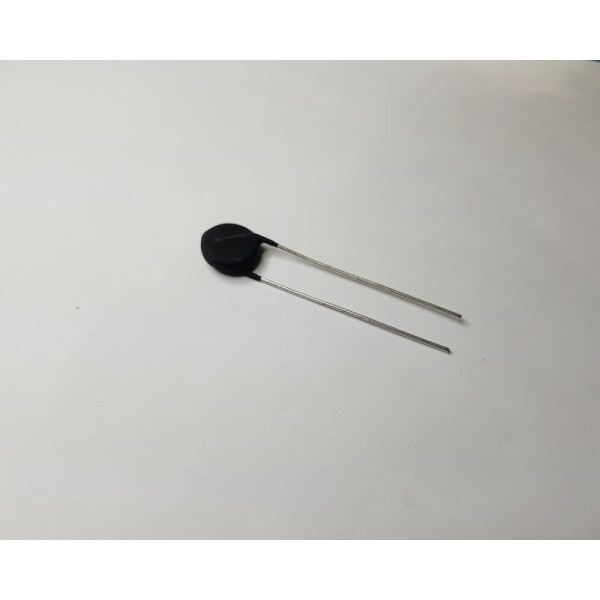 The SL12 12102 inrush current limiting thermistor from Ametherm offers a maximum steady state current of 2A (up to +25°C), resistance of 120Ω ±20% (at 25°C) and a maximum recommended energy rating of 25J. The Ametherm SL series suppresses surge currents that occur when electrical circuits are switched on, preventing serious damage to sensitive electronic components if their rated current values are exceeded. Connected in series with the load, a.. 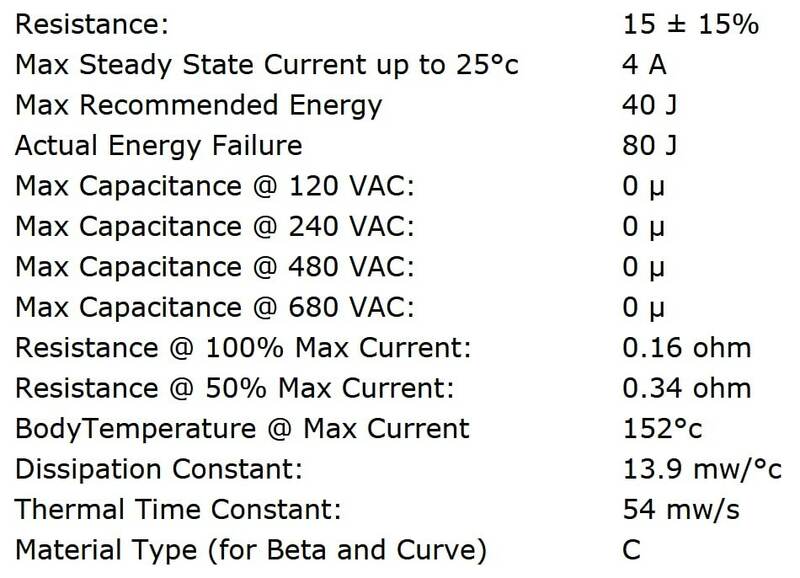 The SL12 15102 inrush current limiting thermistor from Ametherm offers a maximum steady state current of 2A (up to +25°C), resistance of 150Ω ±25% (at 25°C) and a maximum recommended energy rating of 10J. 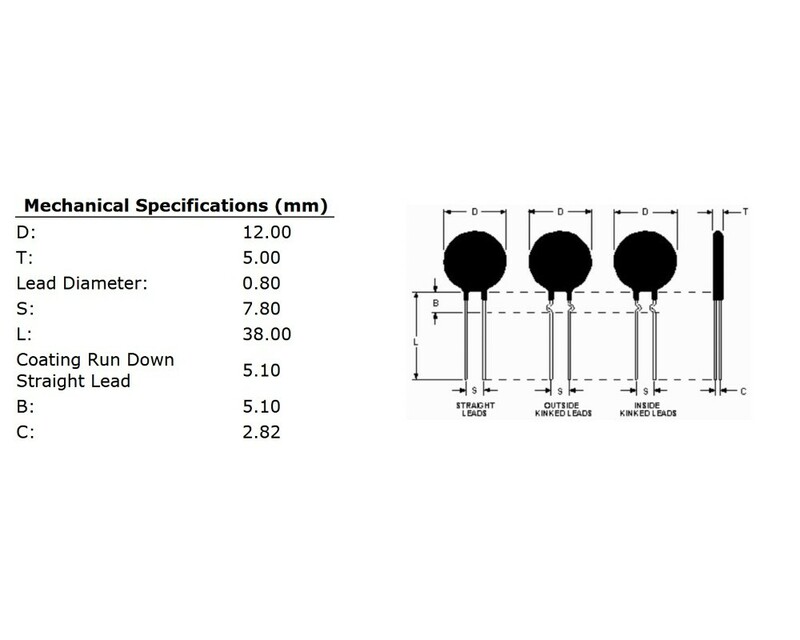 The Ametherm SL series suppresses surge currents that occur when electrical circuits are switched on, preventing serious damage to sensitive electronic components if their rated current values are exceeded. Connected in series with the load, a..